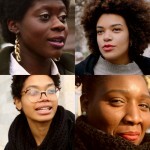 Created by Nigerian-American blogger and marketing specialist Antonia Opiah, “Pretty” is an ongoing web series which features black women from all over the world exploring standards of beauty. 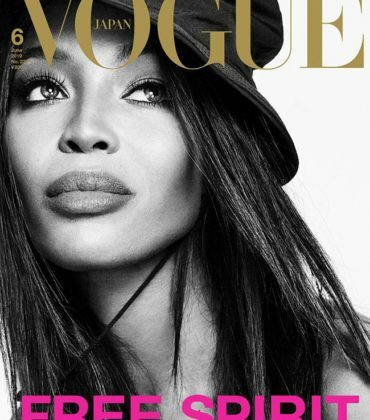 Opiah, who currently lives and works in Paris, France, is the founder of Un’ruly, a beauty and lifestyle site for black women. 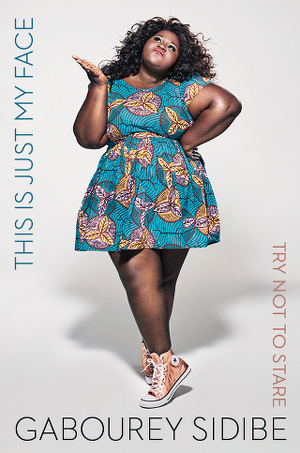 Her series “Pretty” which is featured on the site, takes a nuanced look at beauty, often in social and cultural context. In the latest episodes of the series, we meet Pan-African Feminist Minna Salami, Londoner Melinda, and Fatima Oliwer, a Londoner who originally hails from Sweden. Check out episode 16 of “Pretty” below and watch more episodes at Un’ruly. Prediction. Super Thin Eyebrows Will Make a Comeback. 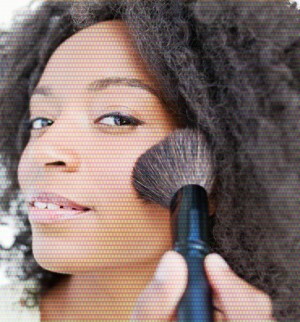 Beyoncé’s Dermatologist Says That You Should Exfoliate Every Day. 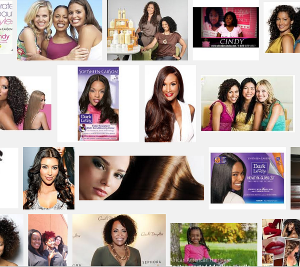 The Multicultural Beauty Market Is On the Rise, But What Does This Mean For Black Women? 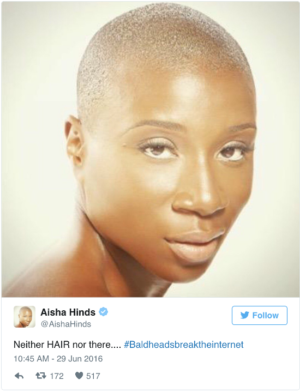 Bald Heads Broke the Internet. And it was Glorious.